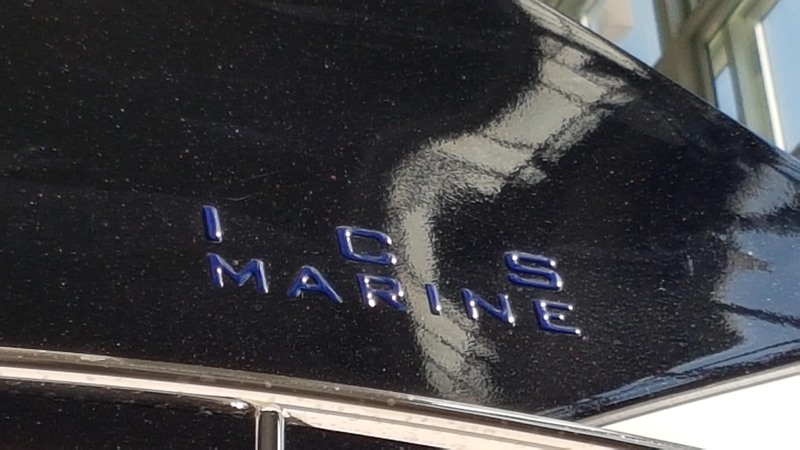 ICS Marine represents one of the excellences of Italian shipbuilding. A dockyard in the Marche region that has been engaged for years in the design and construction of high-performance boats, creating luxury-oriented boats that combine aesthetics, power and maximum safety in navigation. The passion of the whole ICS Marine team for boats, the beauty and the well-done things, the innate Italian talent of expressing the beauty and transforming ideas into design, are today turned into a production of safe, stylish and easy-to-sail boats.